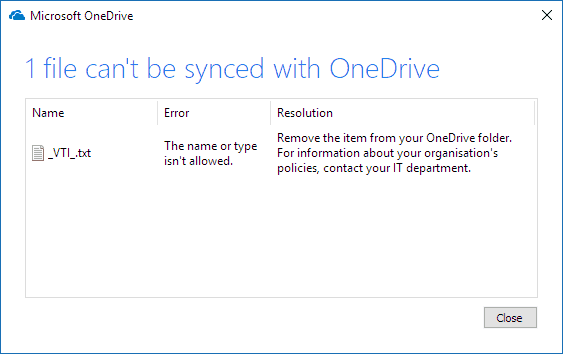 A OneDrive error code 159 may be as a result of a temporary maintenance issue, or it can also happen due to network related concerns. Whenever you get this error, first check your OneDrive account’s status to confirm what is causing it, as a temporary service outage is the likely cause. We’ll briefly show you how to ensure OneDrive or OneDrive for Business apps and processes run correctly so you can access your files online, and you have enough space for the correct files to sync in OneDrive. 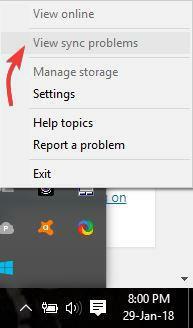 Look for the cloud icon in the notification area on the right bottom side of the taskbar. 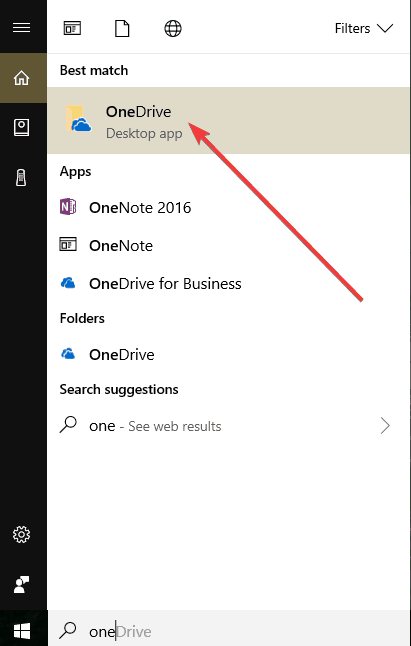 You may need to click Show Hidden icons arrow next to the notification area to find the OneDrive icon. 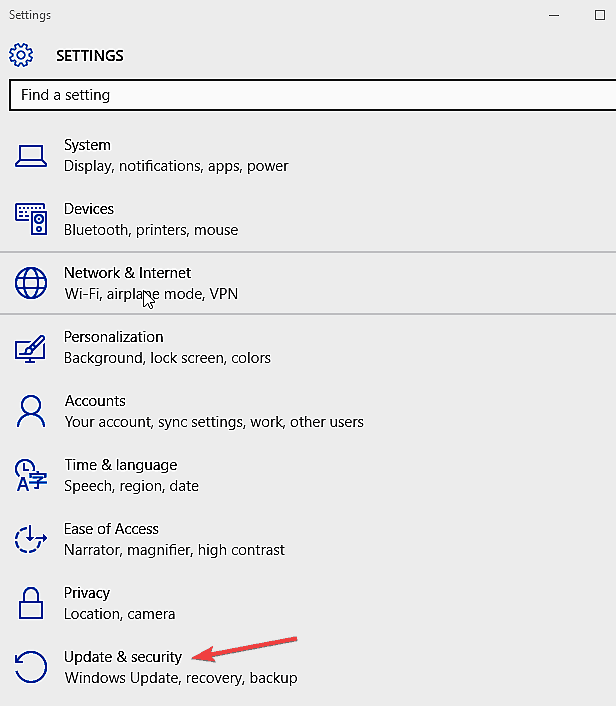 You can also click Start and search for ‘select which icons’ to display the settings for the notification area, and then click show Microsoft OneDrive. If you have a personal OneDrive and OneDrive for Business account at the same time, each will show its own icon – one in white color (Personal), and the other in blue color (Business). Sometimes a red circle may appear with a white cross over your OneDrive icon. In this case, right click the icon and select View Sync problems. A dialog box will describe the error and provide the way to resolve it. However, if there’s no red circle, select the icon and label that mostly matches yours. 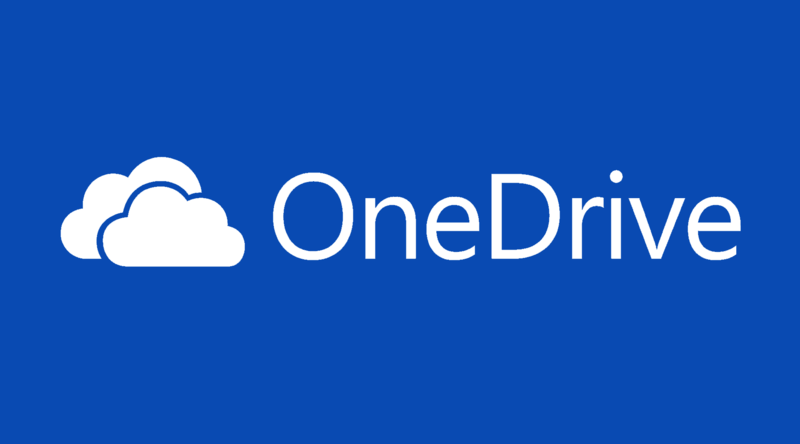 If OneDrive doesn’t start, download the latest version of OneDrive and install it. For OneDrive for Business users, the latest version also supports you with an Office 365 work or school account so you just need to download it once. 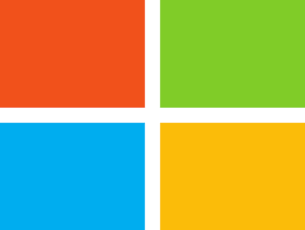 In case you don’t have an Office 365 work or school account, get a previous version of OneDrive for Business (contact your Network admin if you’re not sure which version you need). 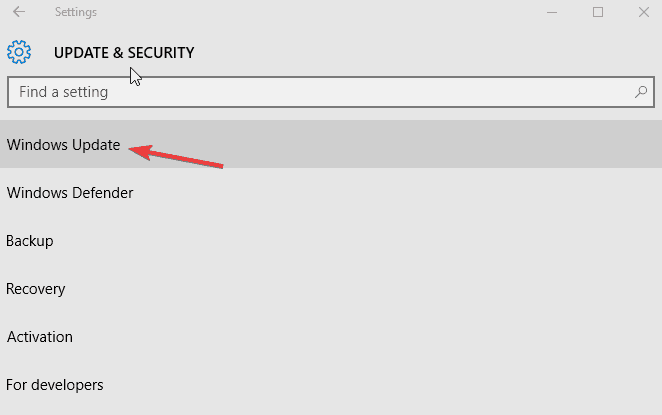 When OneDrive starts the setup process, enter your OneDrive account and sign in to set it up. This will keep your device updated with all the latest features. You can also run the OneDrive Troubleshooter, which will help you determine and resolve any underlying issues with your OneDrive program that could trigger error code 159. 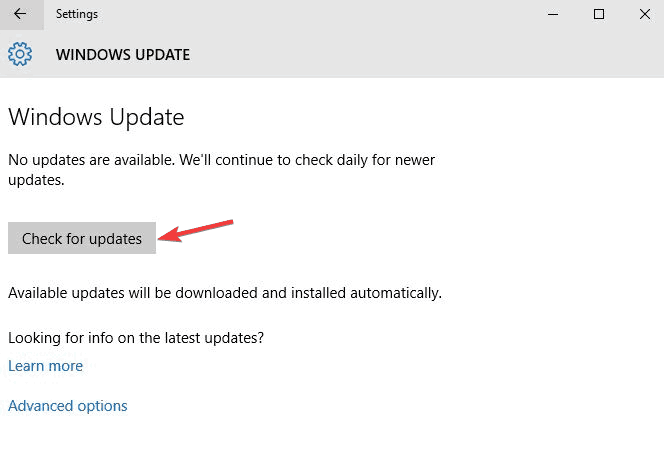 Let us know if this solution helped you resolve the OneDrive error code 159 problem in your Windows 10 computer by leaving a comment in the section below.